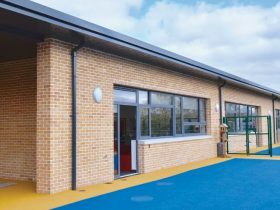 The Willowbridge Primary School is located on the Lough Shore Road in Enniskillen. 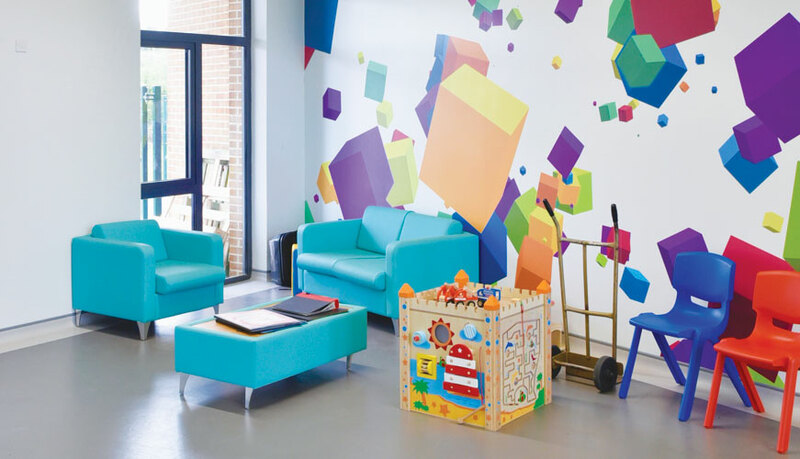 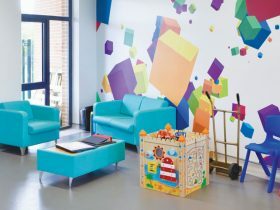 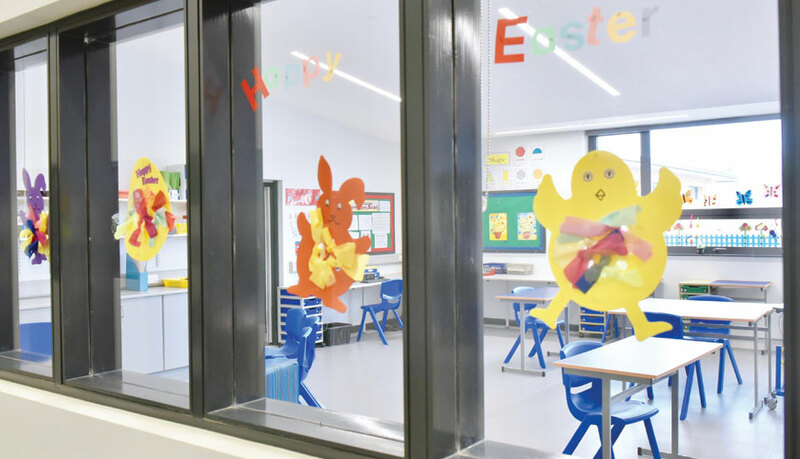 It caters for children with learning difficulties and physical disabilities and the works represented a significant investment to both enhance and increase the specialist services the school provides. 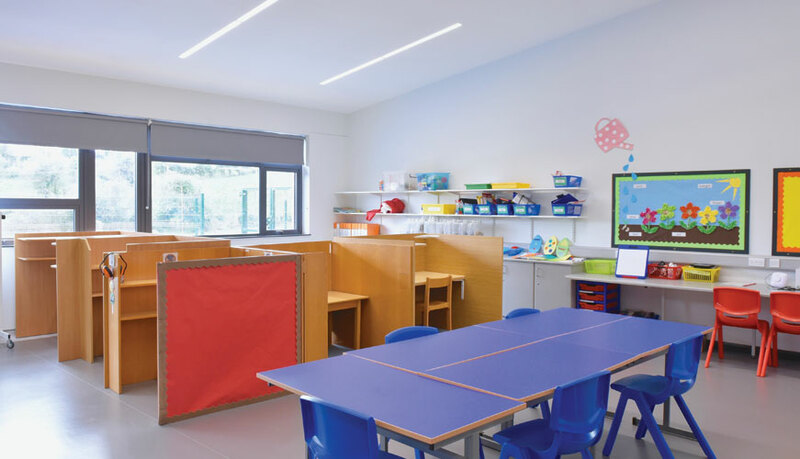 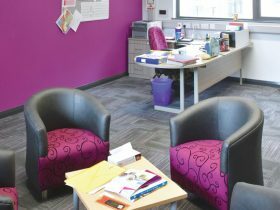 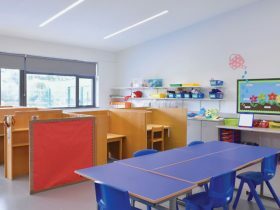 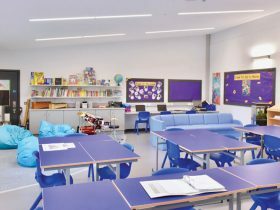 The scheme included a 9-classroom extension for Key Stage 3 and 4 pupils and also housing for additional dining room accommodation, an outreach room, staff and administration facilities. 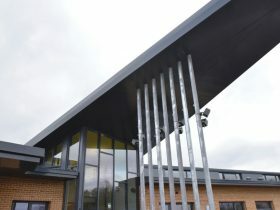 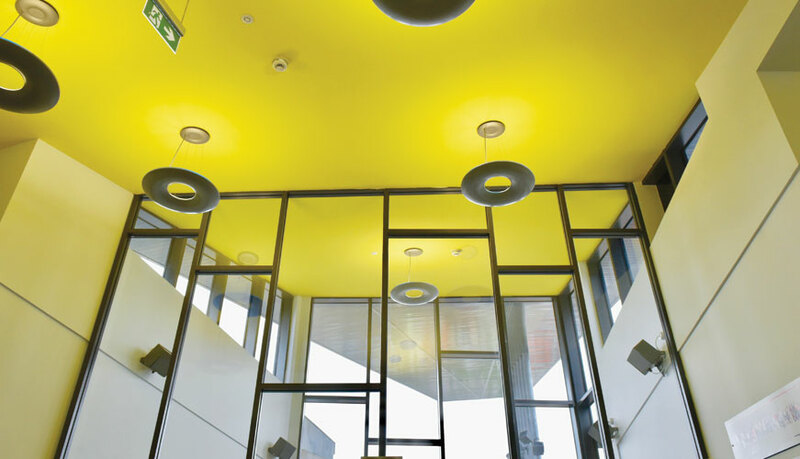 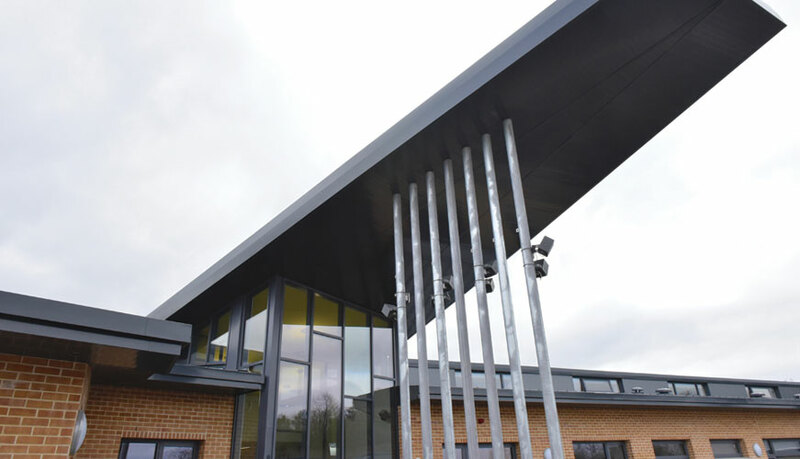 This extension tied seamlessly into the existing school building where refurbishment works at this point were completed to aid with the transition and throughout the school to key areas such as the Sports Hall and Entrance Foyer. 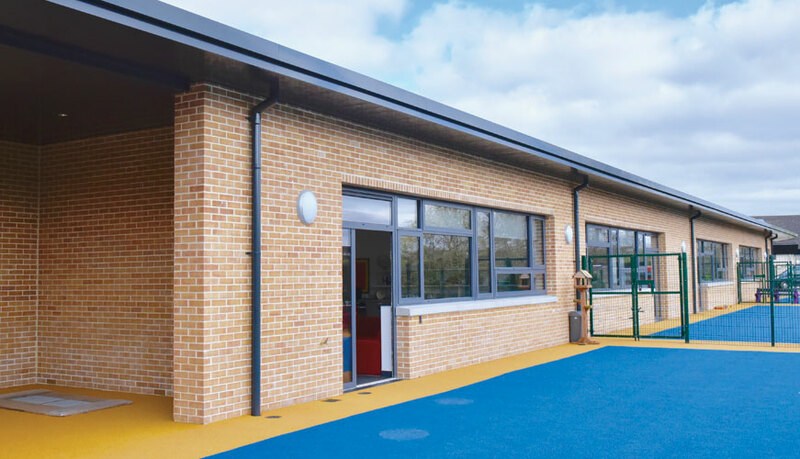 External landscaping, increased car parking provision and new play areas were also provided. 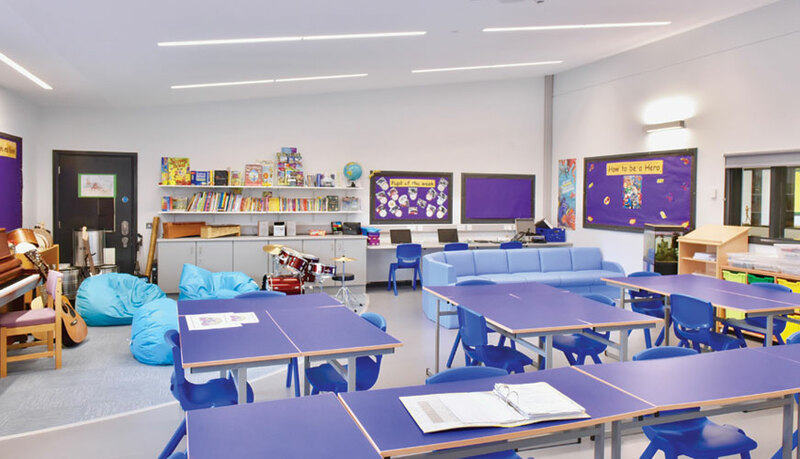 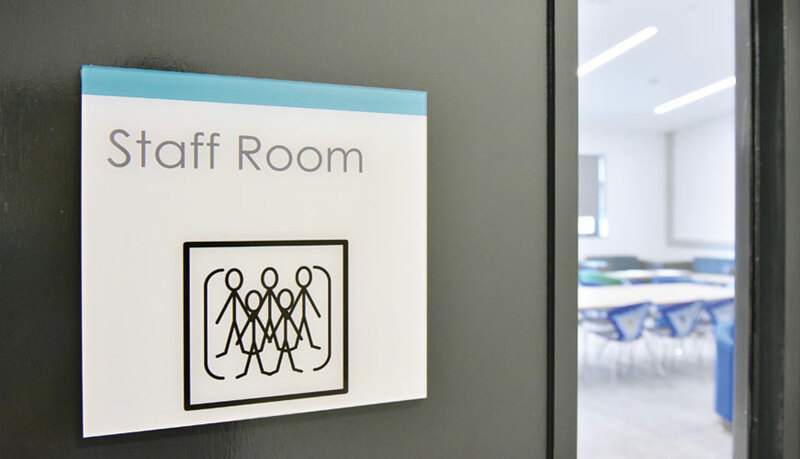 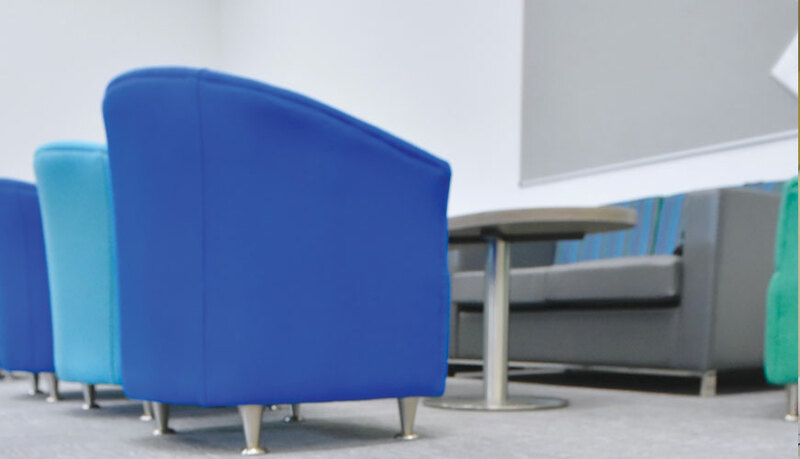 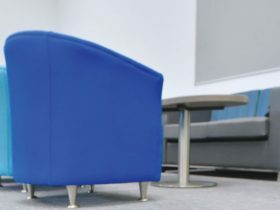 All works took place in a live school environment which required stringent planning by our management team to ensure constant segregation and control of perimeters for the safety of staff and pupils. 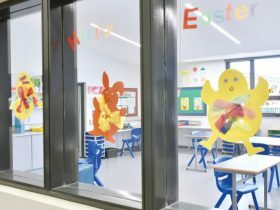 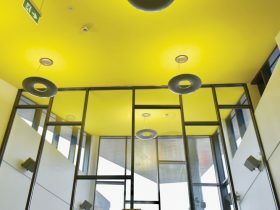 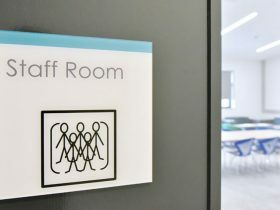 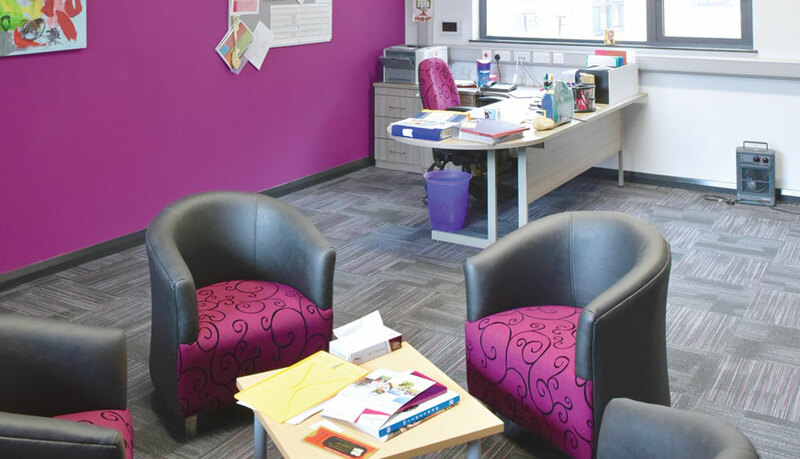 Work activities were phased to limit disruption to learning throughout the school semesters and more imposing activities such as tying into the existing building were programmed for holiday periods when use of the school was at a minimum by staff and pupils.